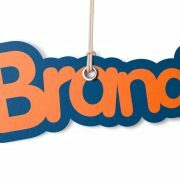 Your customers’ first impression of your business will be determined through your brand; whether it be your business name, your colour palette, logo, website, advertising, social media or any element your customers may have seen or heard. It is extremely valuable to align and communicate your business values and offering clearly, and to be consistent with all your customer touch points, as this may determine whether you gain or lose that customer from the outset. In our world today consumers are overwhelmed with choice. Your potential customers are considering which company to engage with or make a purchase. 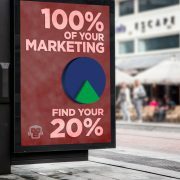 By taking away all the road blocks, clearly communicating your message and being consistent through all forms of your customer touch points, you’re half way there in gaining that sale or engaging a new customer. 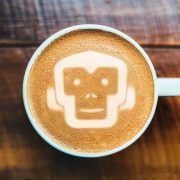 At My Robot Monkey we can help you understand how to clearly communicate your valuable message in a busy market!